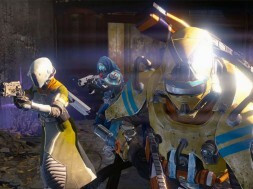 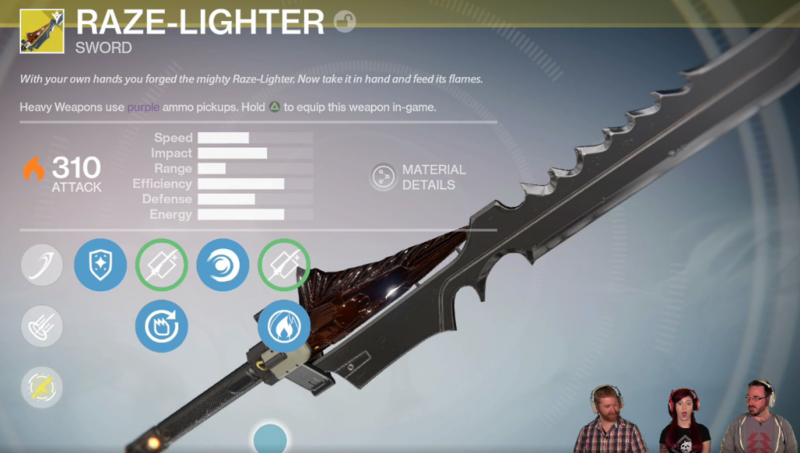 Gameplay footage of the Exotic Sword Raze-Lighter. 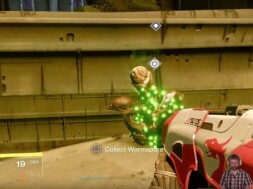 The Exotic Sword Does solar damage and even has a perk that helps speed up the recharge of your super. 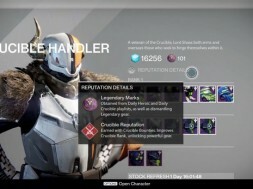 Some additional info about other perks are below. 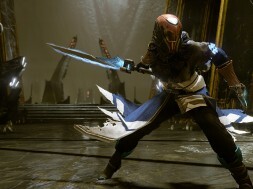 Thrive by the sword Perk: Kills with the sword grant super energy. 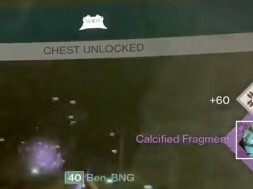 Warrior of Light Perk: Increase damage for your R2 attack.